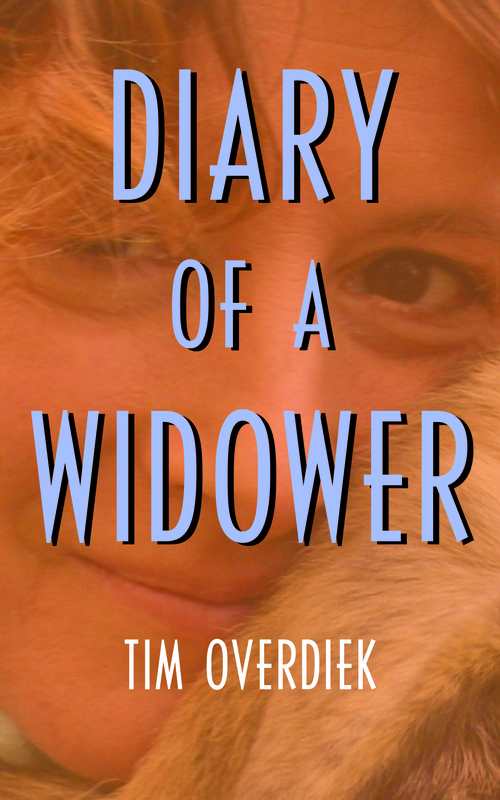 THURSDAY, January 7 – Had a sudden crying jag this morning. I miss her so much, her presence in our day-to-day life. No doubt this is due to the fact that today we’re celebrating a crazy family tradition: Eamonn’s Half-Birthday. Today he is precisely nine and a half years old. Jenn came up with the idea. Because both boys were born in July, their birthdays were celebrated at a time when most of their friends were away on vacation. So we had always ‘pre-celebrated’ their birthdays halfway through the year. 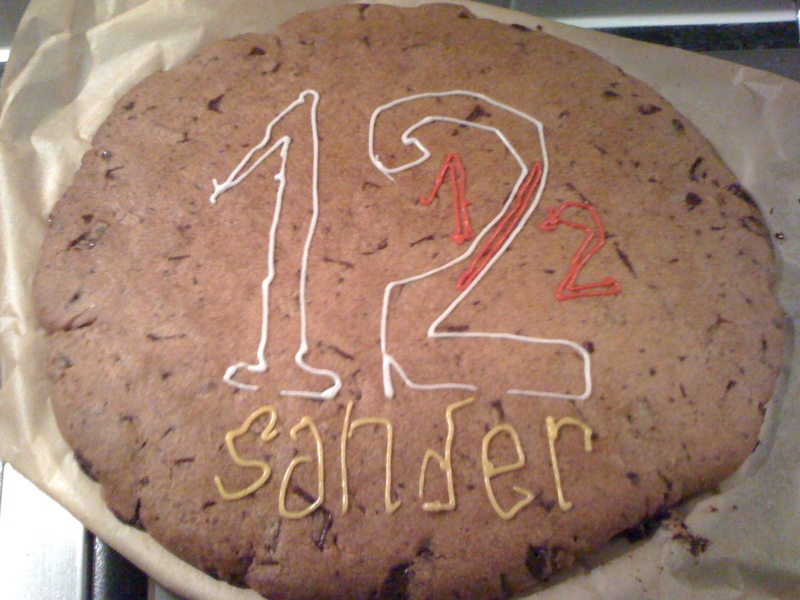 The celebrations are accompanied by the traditional Super Cookie, which has the dimensions of a pizza. I made one last night with M&Ms. I also baked brownies, which are inextricably bound up with Jenn’s skills as a pastry chef. Had to look up both recipes on the internet. I found a brownie mix in the supermarket in a spot I had not discovered before and got the KitchenAid mixer out of the closet. Eamonn had almost forgotten about it, until I wished him a Happy Half-Birthday. Go look in the oven, I said, which he immediately did. ‘Wow, that looks great!’ I agreed, but his sincere compliment and my sense of pride dissolved in the face of the sadness that suddenly came over me. That’s why I cried then, Jennifer, and why I’m crying now. Because I miss you so terribly. 11.30 – I couldn’t help smiling when I took her ATM cards to the bank and the woman wrote down Jennifer’s balance on a piece of paper. I had absolutely no idea. Well done, Nolan, very well done. At the same time, I felt like a posthumous peeping Tom and a bank robber.